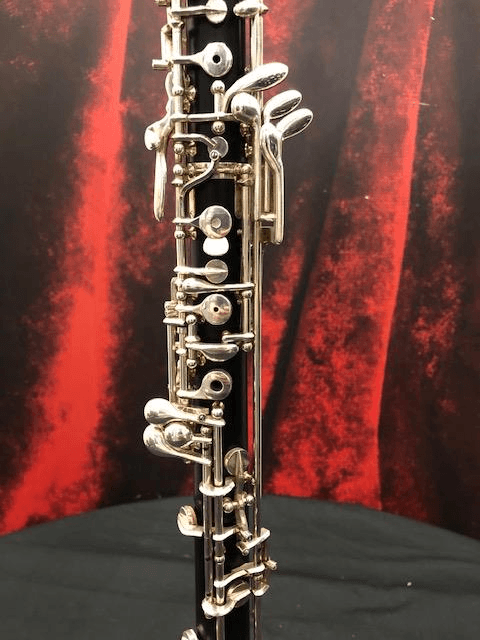 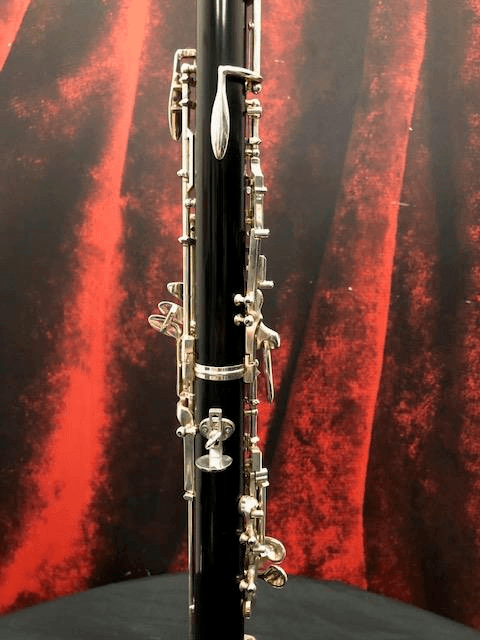 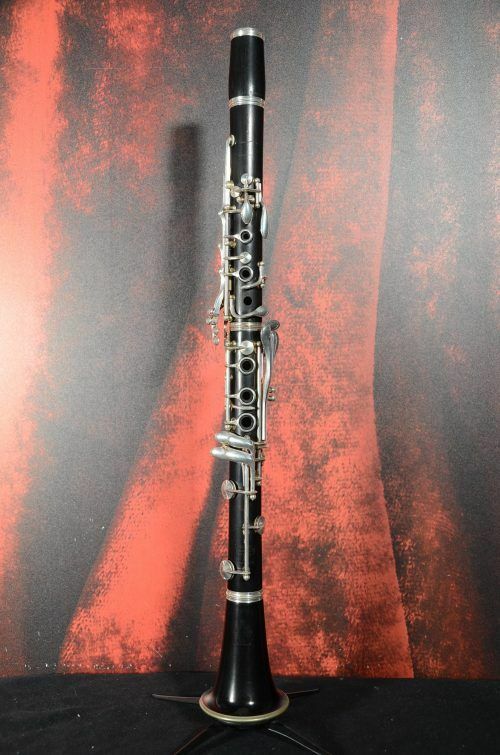 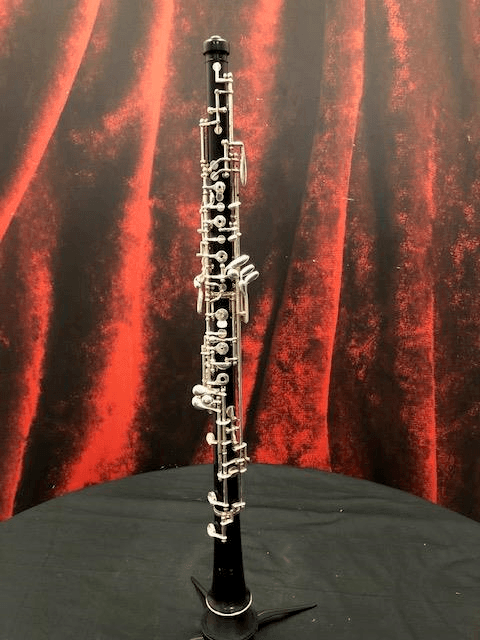 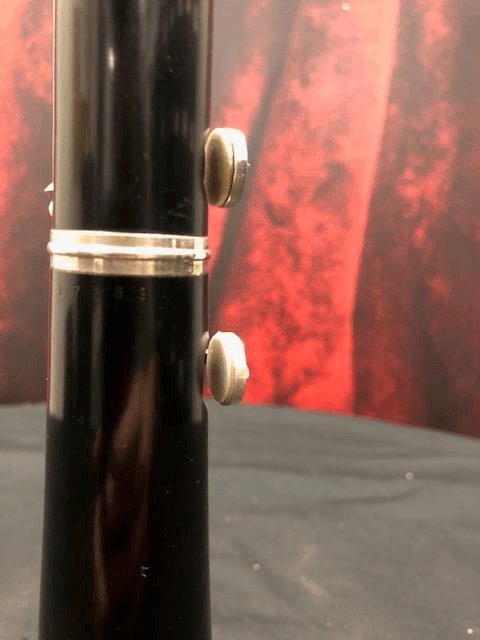 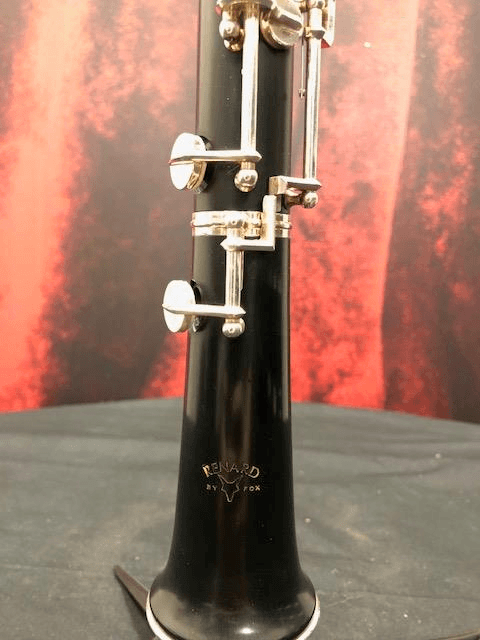 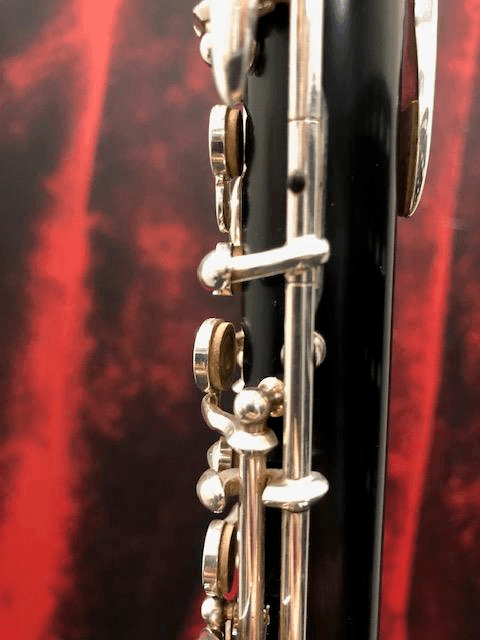 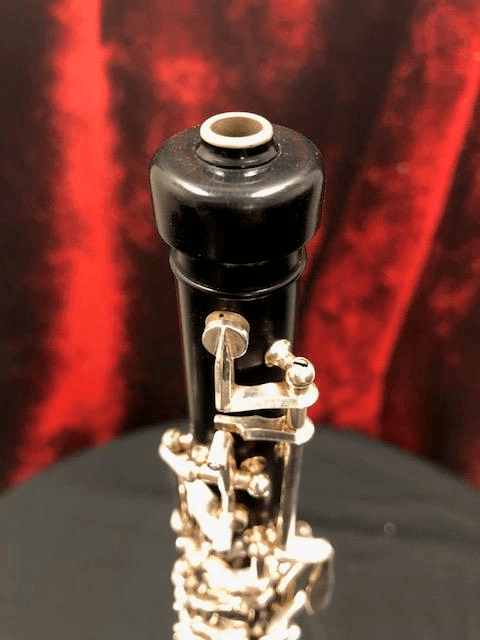 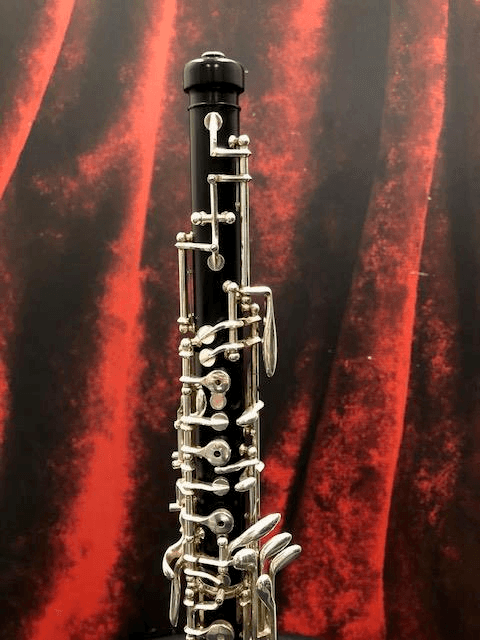 This Fox 333 student oboe is crafted with a resin body and silver plated keys. 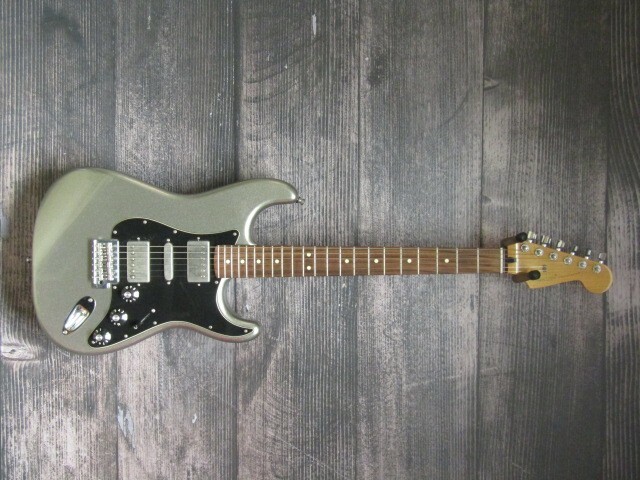 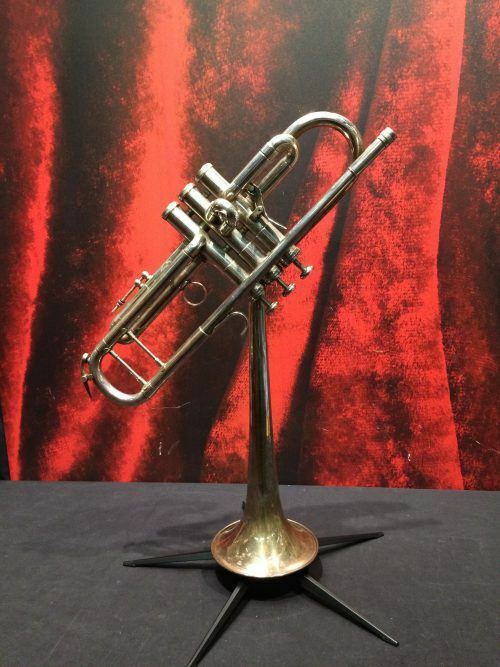 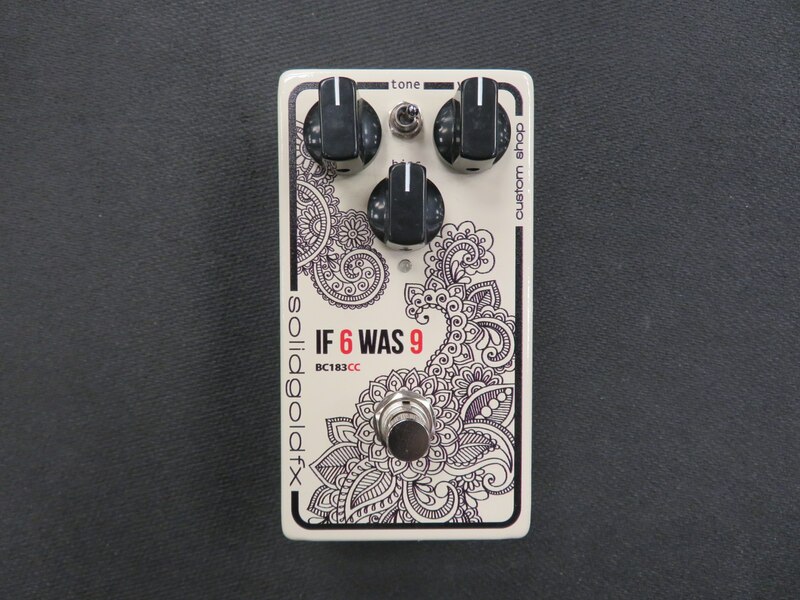 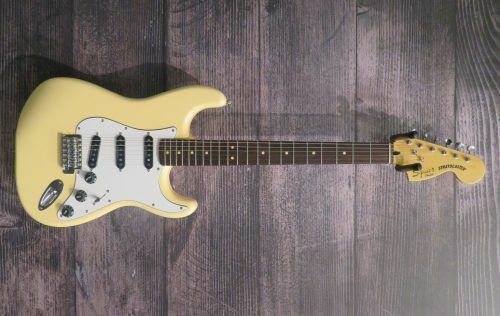 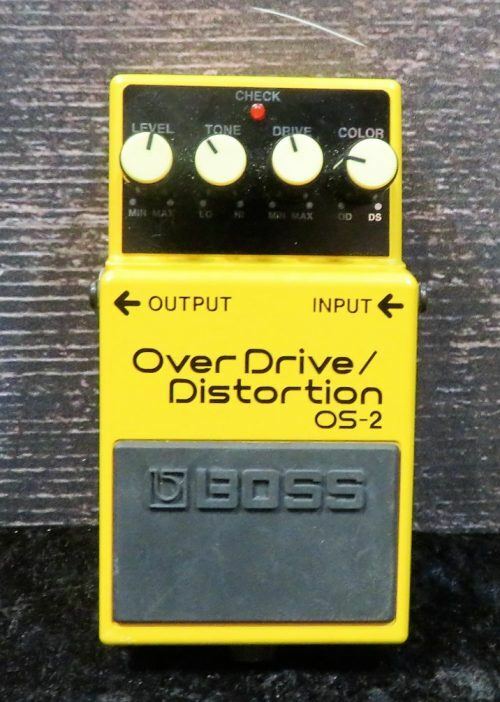 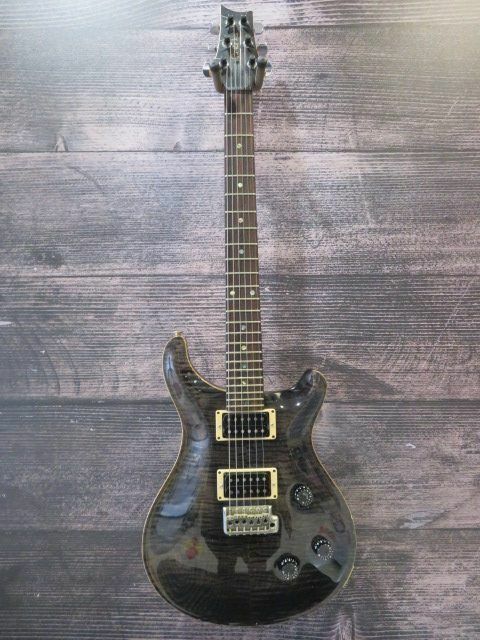 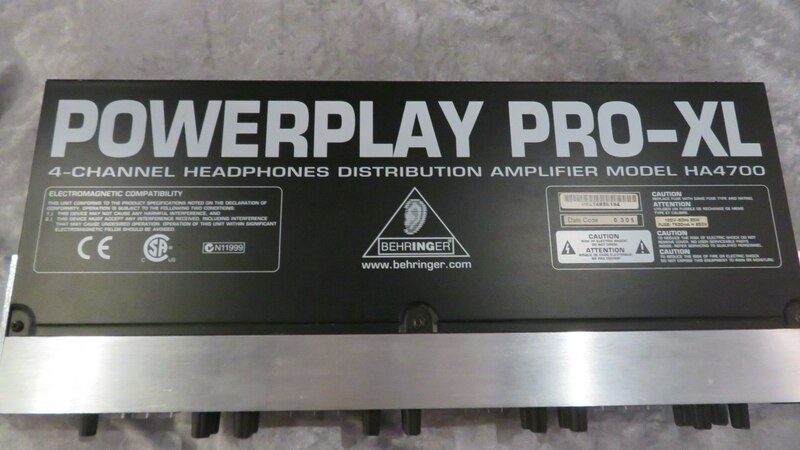 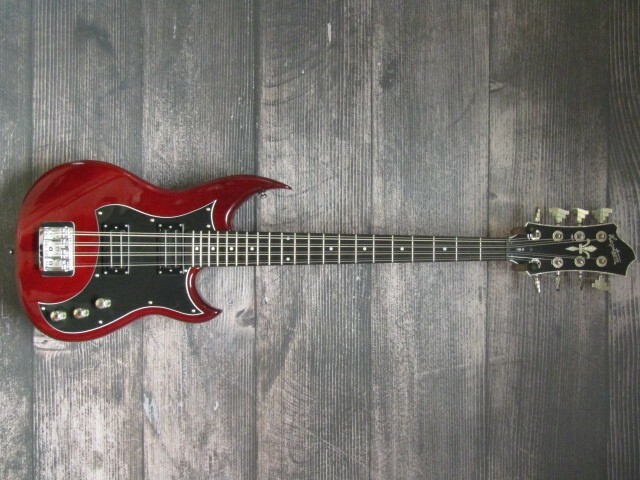 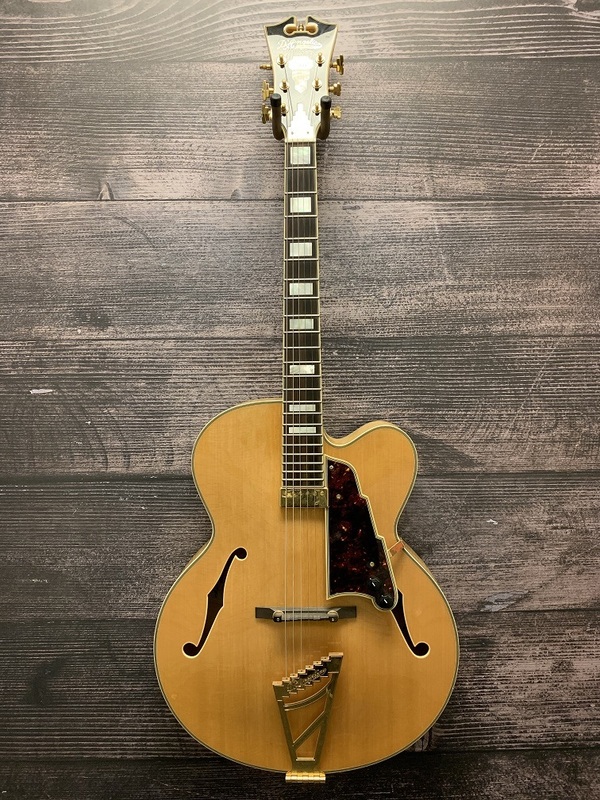 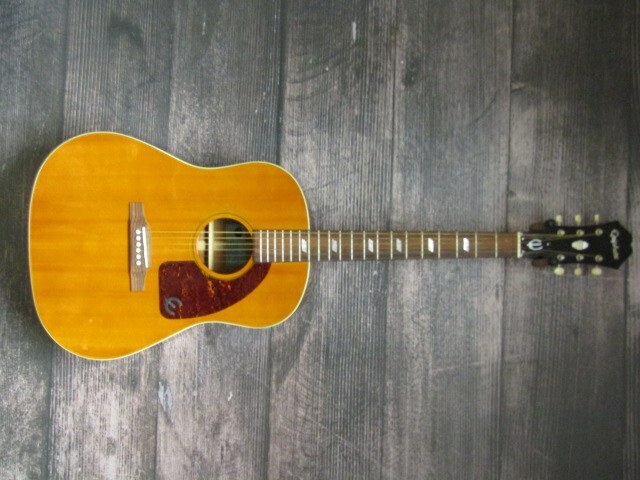 It is in excellent condition, has been checked out by our in-house tech and plays beautifully. It comes with a hard shelled case.